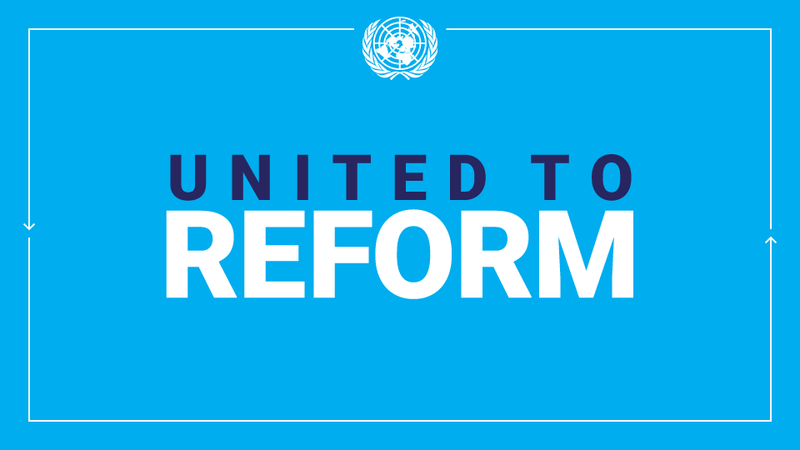 UNITED NATIONS, New York, 22 September 2014 — More than 140 presidents, heads of government, ministers and high officials from around the world today reaffirmed their countries’ strong political support to the historic International Conference on Population and Development (ICPD). During the ICPD, held in Cairo in 1994, 179 governments agreed on a 20-year Programme of Action that included a bold new vision of the relationships between population, development and individual well-being. It recognized that population was not about numbers, but about people, and that social, economic and political equality, including sexual and reproductive health and rights, was the basis for individual well-being, slower population growth and sustainable development. Addressing today’s United Nations General Assembly special session on the follow-up to the ICPD beyond 2014, world leaders agreed that the ICPD was as relevant today as in 1994. They also noted the considerable progress in achieving its goal over the past two decades, particularly in reducing poverty, improving maternal health and enforcing girls’ education. However, they added, much must still be done to improve the quality of life of all people. The special session was held to renew political support for the Cairo mandate. It also highlighted achievements and gaps in implementing the ICPD Programme of Action, as well priorities for future action, based on a recent global review of the agenda. This entry was posted in Uncategorized on September 23, 2014 by Oluseyi Soremekun.